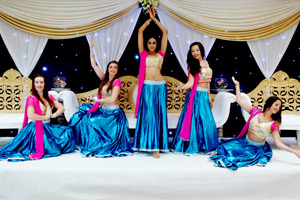 Please watch our videos of the dancers performing a variety of acts. 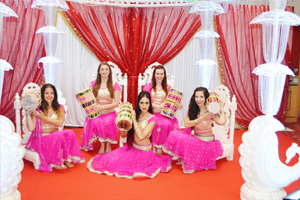 We perform Bollywood dance for various occasions including charity events to raise money for all types of social and economic justification. 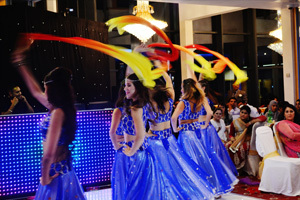 Bollywood dance is perceived as inspirational within a fusion style and creates temporary escapism. Our audiences' are left captivated. © 2016 Angel Dancers. All Rights Reserved.